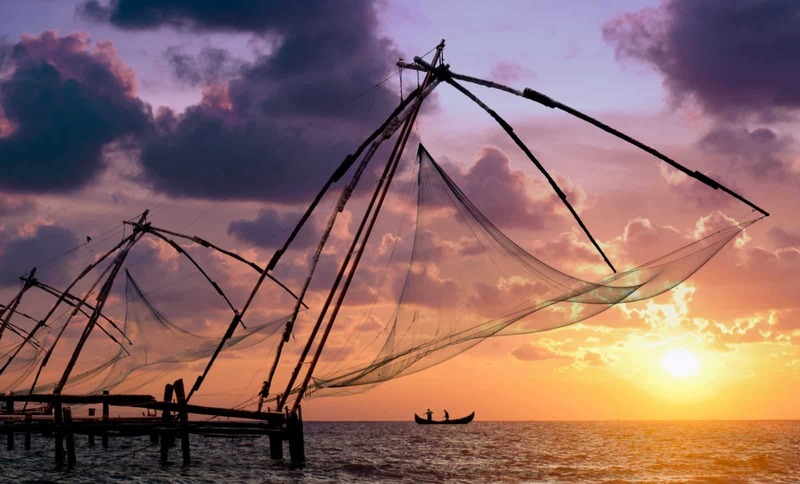 Special Kerala Package - with four-star hotels and with best rates. 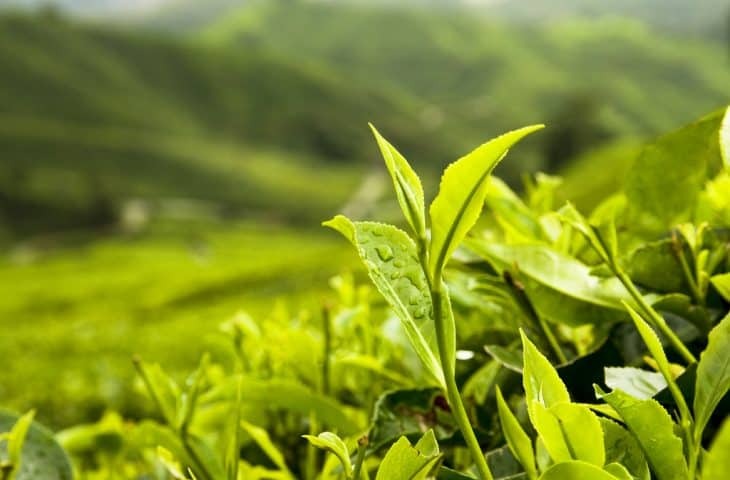 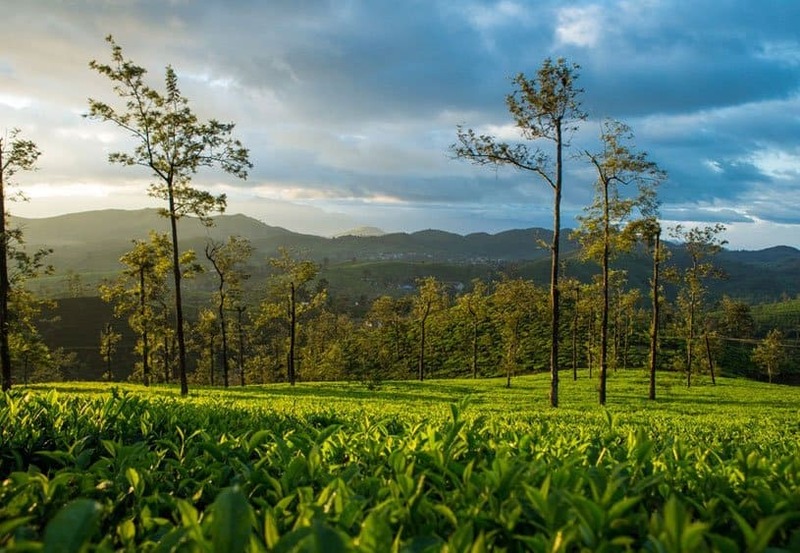 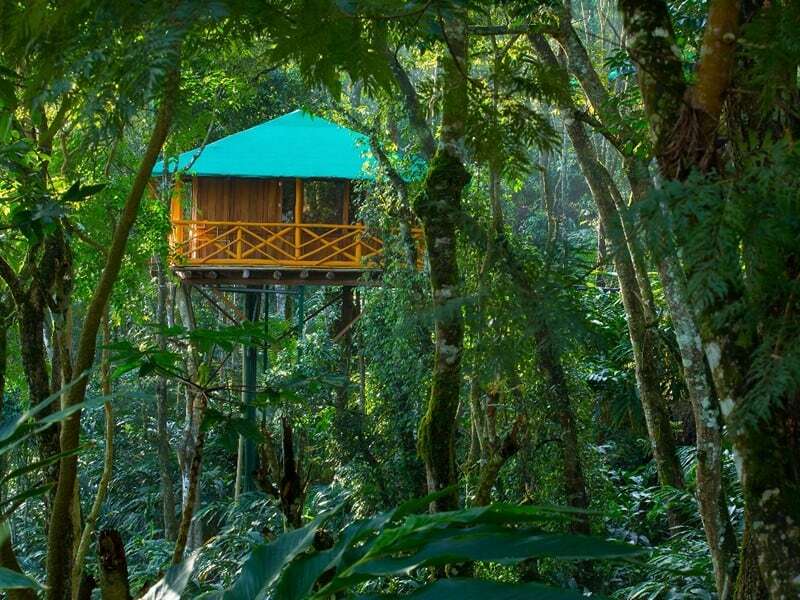 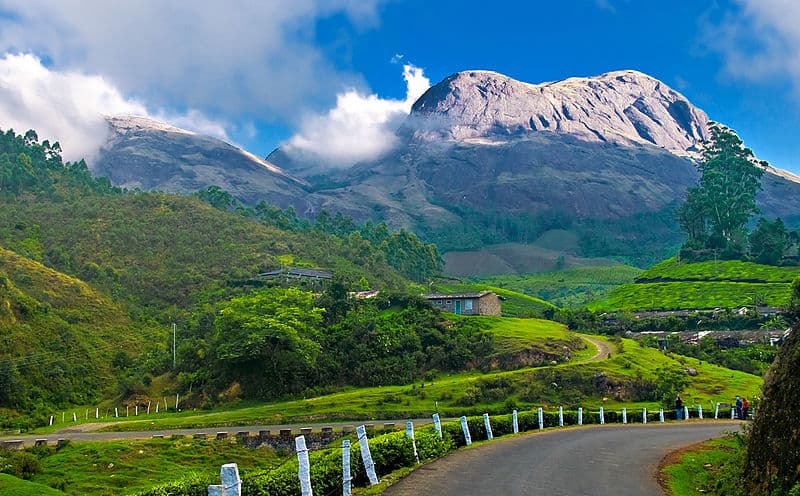 With hill stations like Munnar and Thekkady and Alleppey the famous backwater destination. 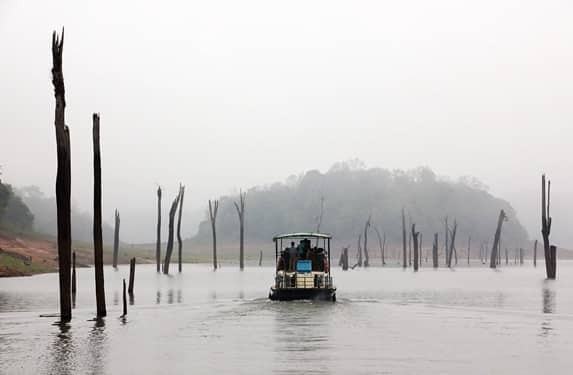 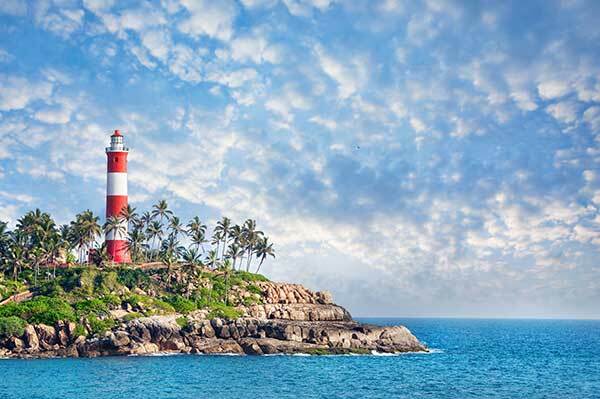 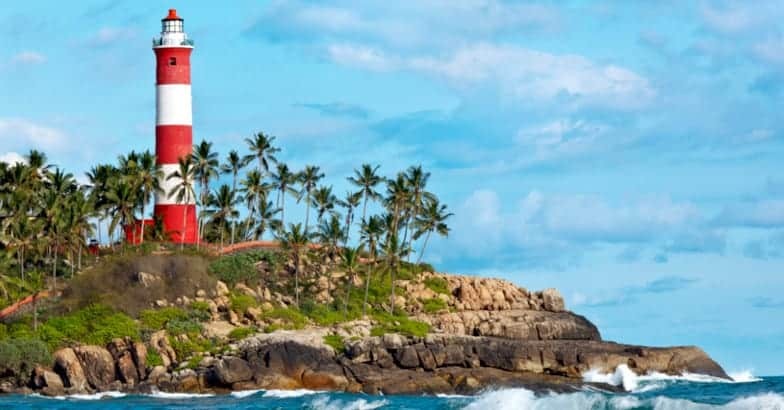 Kerala Luxury package the best option for enjoying with Enchanting Kerala Tour package for a relaxing holiday in this southern Indian state, Kerala is the popular tourist destination with family. 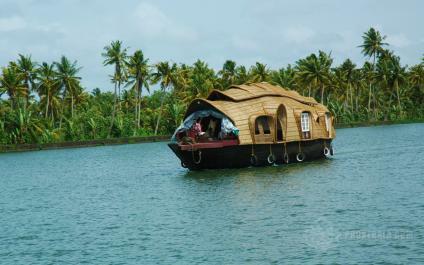 Kerala Summer Honeymoon package comes with Munnar and Alleppey Houseboat. 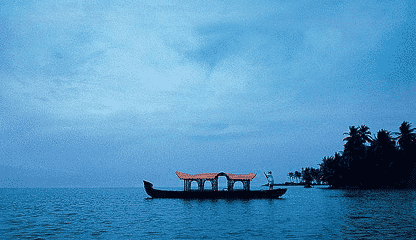 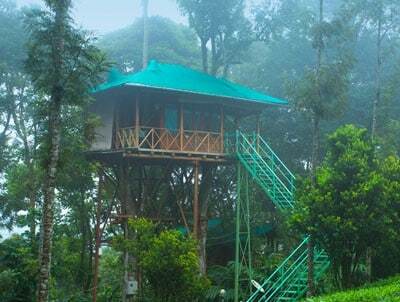 This is suitable for Munnar Honeymoon Package or Alleppey Honeymoon Package. 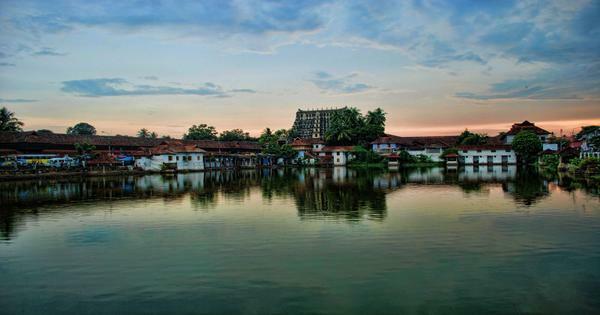 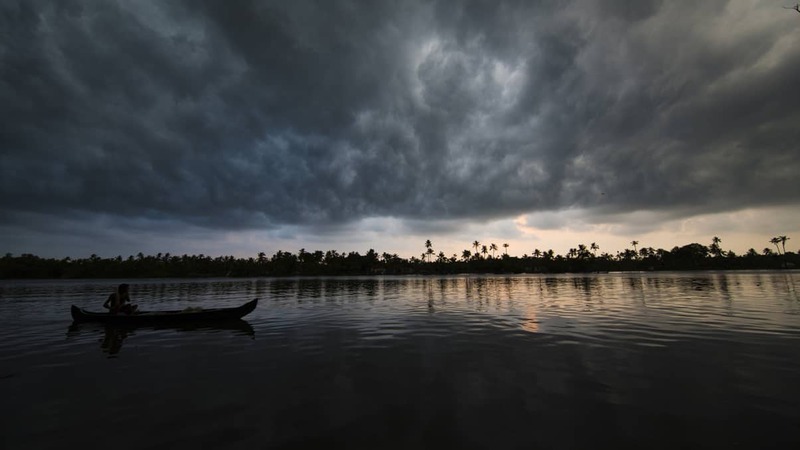 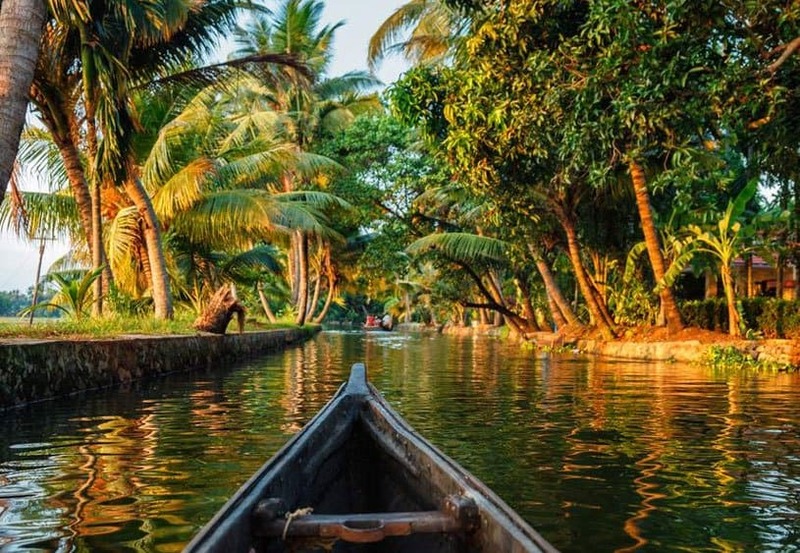 Kerala backwater package rejuvenates your senses in the vibrant land of Kerala with serene backwaters, a vast stretch of beaches and Alleppey House Boat Stay. 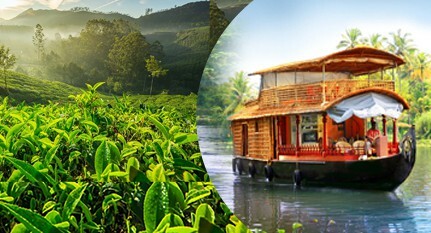 Romantic Kerala Honeymoon Package is the best Kerala honeymoon packages and you can enjoy Kerala houseboat tours, romantic stays, candlelight dinner, etc on your Kerala Honeymoon package trip.